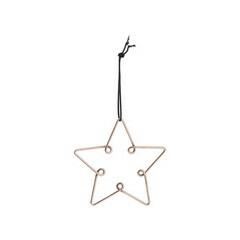 Large metal star (18 cm) in copper by Louise Roe. 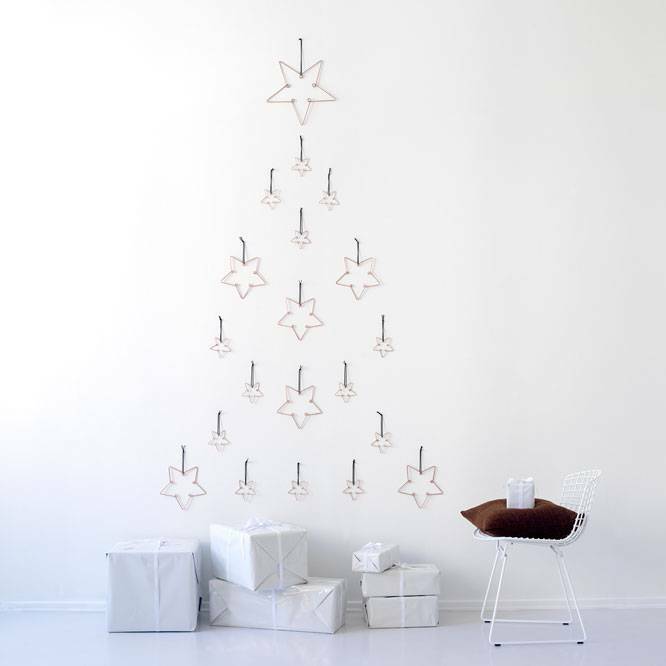 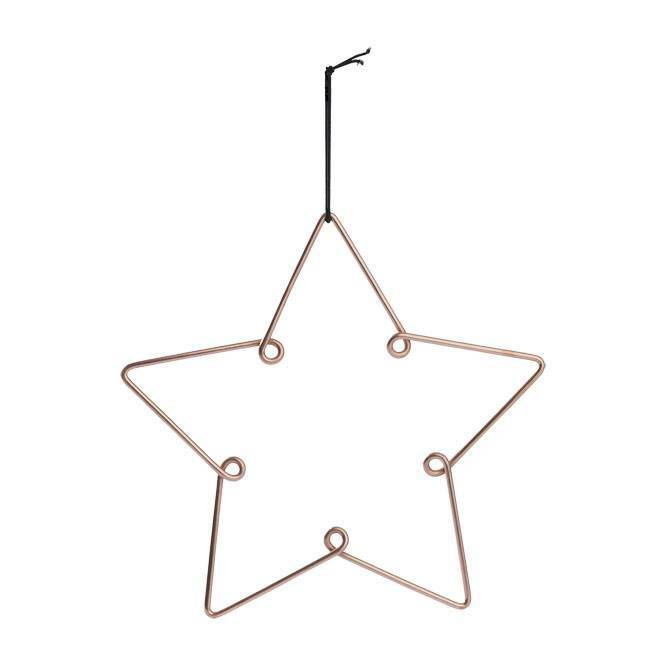 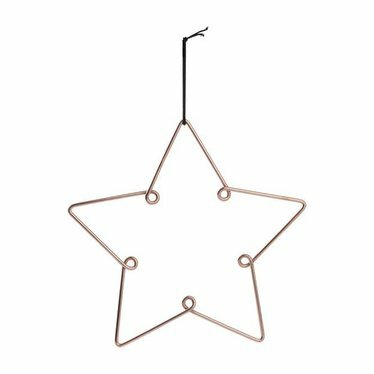 Minimalist star in metal with hanging cord. 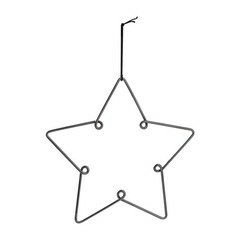 The star comes in a festive black organza bag with a drawstring.